Easy-to-order and easy-to-install. It’s the perfect weekend DIY project. Increase your property value with the addition of an Expanse™ porch. 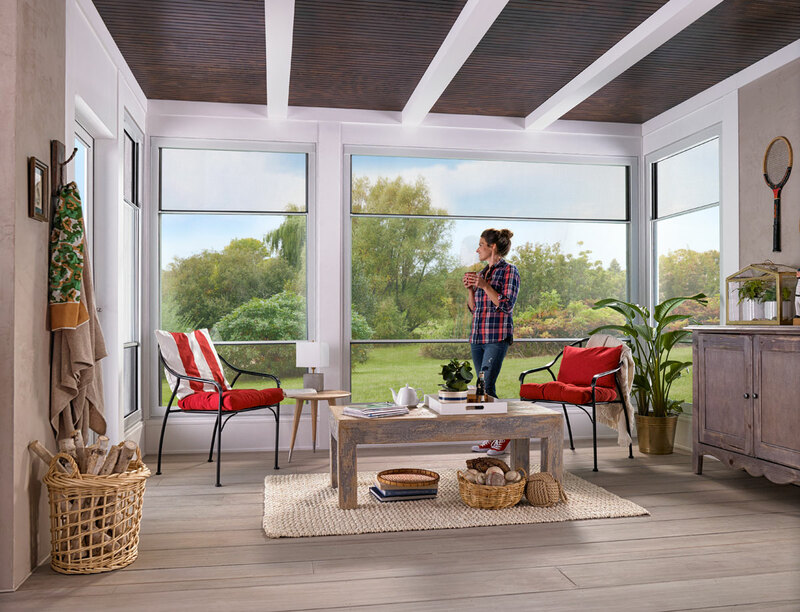 Scenix offers several standard sizes, plus even more custom size options available to transform your porch with widths up to 72″ and heights up to 96″.